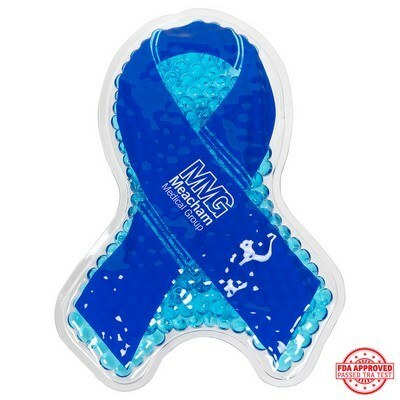 Our Ribbon Hot/Cold Pack features impressive ribbon shape and allows adding custom details to make nice Business Giveaways. Give a hot and cold treatment to your recipients with your next promotional giveaway in the form of Ribbon Hot/Cold Pack. 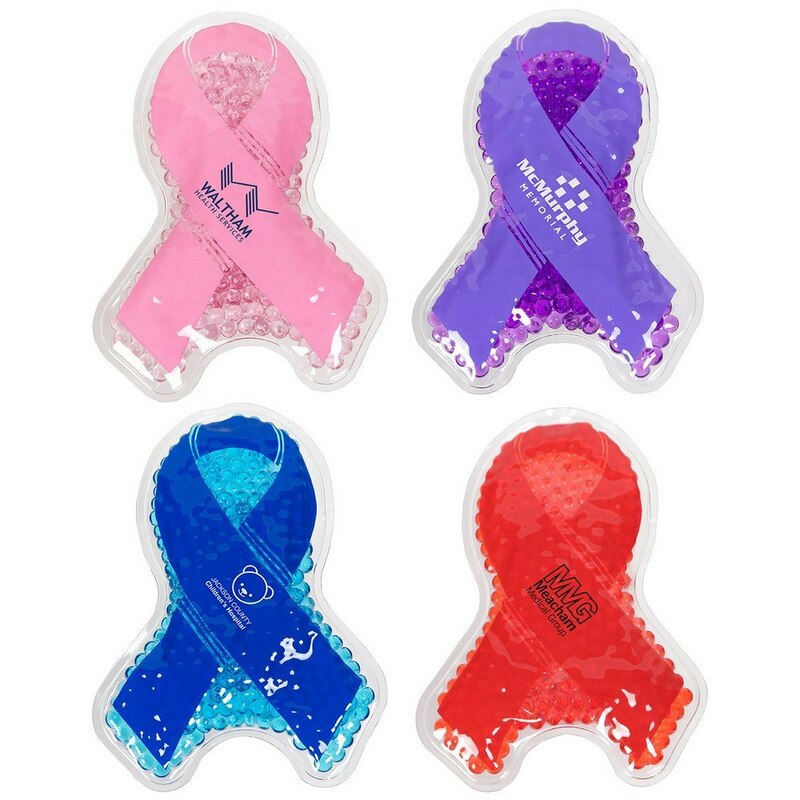 Let them use the versatile gel bead pack to alternate between cool and warm compresses. Specially formulated gel beads can be chilled for ice therapy or microwaved for hot treatment. 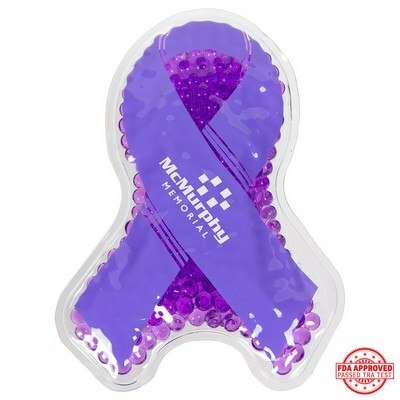 Reusable therapy packs are ideal to keep handy for various muscle aches. 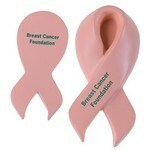 Ribbon shape promotes breast cancer awareness along with your business. 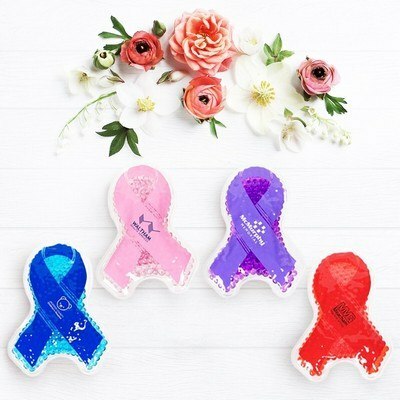 Great for personal training clinics, hospitals, physical therapy clinics, doctor’s offices and spas, this ribbon shaped pack can be easily customized with brand details to create impressive giveaways. 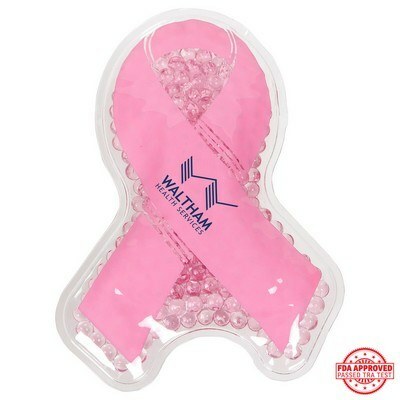 Our Pink Ribbon - Hold Everything Magnet features durable construction to hold on to filling cabinets, fridges and other metallic surfaces and work as Unique Promotional Products.